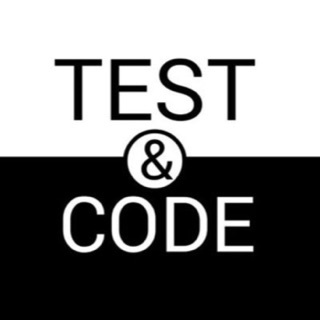 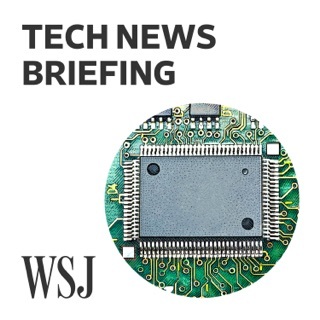 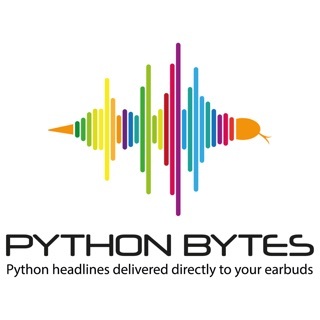 The weekly podcast about the Python programming language, its ecosystem, and its community. 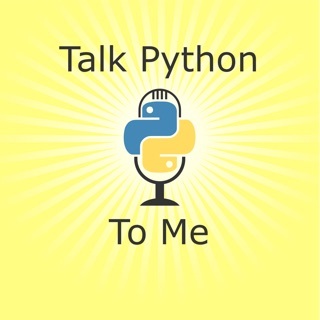 Tune in for engaging, educational, and technical discussions about the broad range of industries, individuals, and applications that rely on Python. 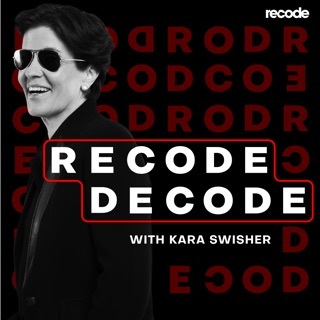 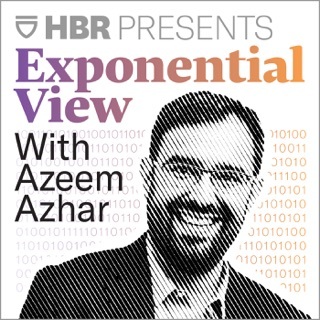 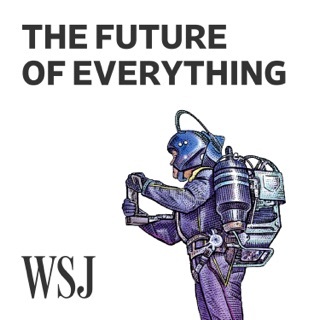 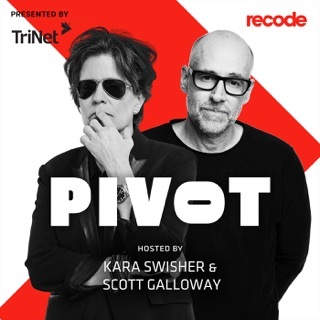 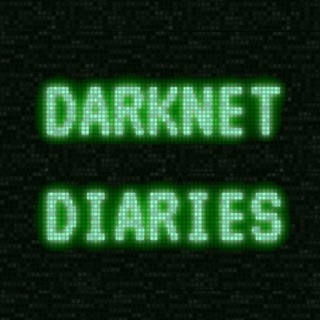 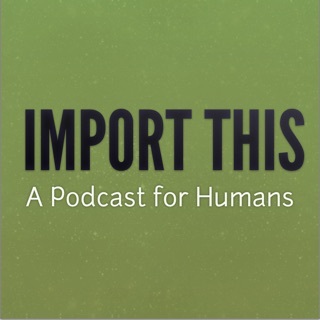 I started listening to this podcast a few weeks ago, and it has been great! 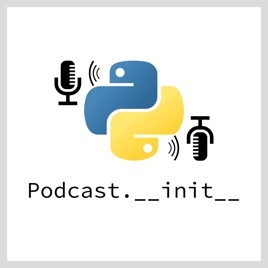 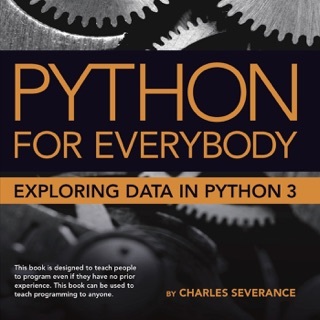 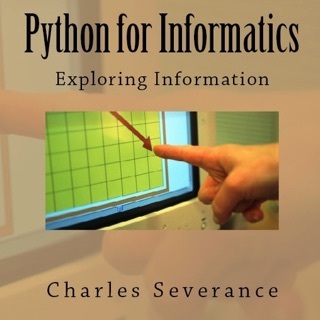 Python for Informatics's official Podcast.